Dianabol has pretty amazing synergy with other anabolic steroids when used correctly. 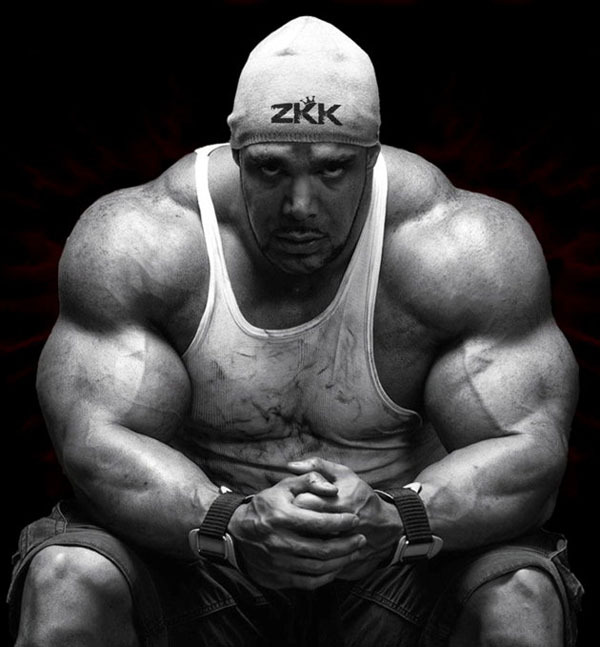 Common steroids that are combined with Dianabol include Trenbolone, Equipoise, or even Masteron. 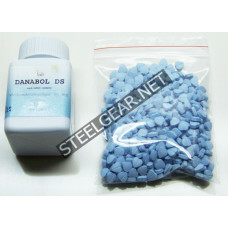 A strength of Dianabol is that it helps to improve the effects of the other steroids you are taking. As a result, Dianabol has ended up being a staple for many bodybuilders.